Supplying power to commercial buildings has always been a challenge for owners and landlords. The process can become quite complicated when the commercial building is occupied by more than one tenant. For this age-old problem, a modern technology may present answers—solar energy. The electricity bills of commercial buildings have always been hefty. However, with solar, landlords can finally see a significant cost reduction when supplying power. In fact, building owners wouldn’t have to resort to power restriction tactics to reduce costs. The advantage of solar is that once the equipment is installed, it doesn’t cost any money to generate power. The panels will be creating power that the building can start using without driving up the electricity bill. The most sophisticated solar power systems in commercial buildings eventually become self-reliant, saving building owners a fortune. More than one tenant occupies most commercial buildings. The building owners therefore often have trouble measuring electricity and charging because the power use among various tenants isn’t the same. With embedded networks and solar, property owners can simplify this process. This system essentially combined multiple power users into a single entity. It would use several sub-meters with a single parent meters to monitor power use among tenants. Not only is an embedded system convenient, it can further reduce energy costs thanks to bulk retail packages from providers. 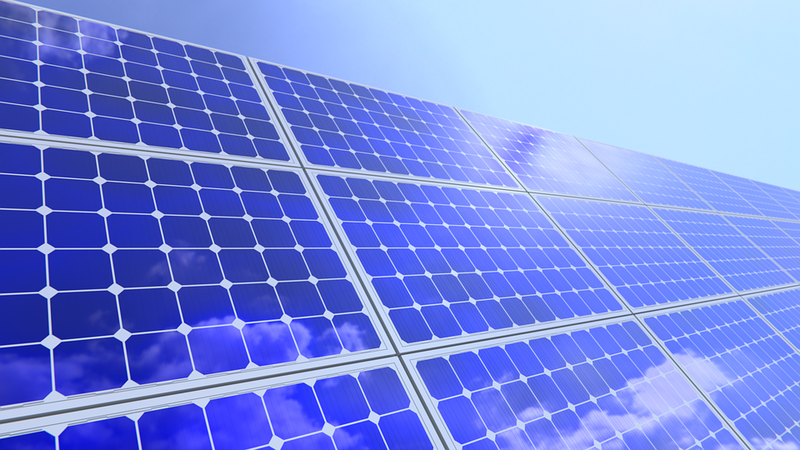 Unlike a traditional electrical guild, solar power systems are designed to be durable for years to come. The panels are made to withstand the elements and require no maintenance. As a result, even the cheapest PV panels come with manufacturer’s warranties that last 10 or 20 years. That means property owners can dramatically reduce electrical maintenance costs with solar systems. The system is physically more reliable than an electrical grid, which is always a perk. Renewable energy options like solar are covered under various government incentive plans that property owners can benefit from. State-run programs offer financial initiatives for businesses to use renewable energy. 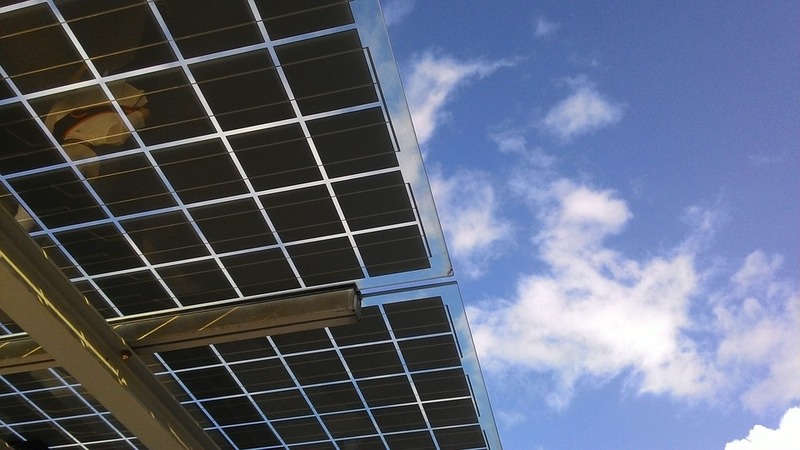 For example, the Australian government offers small-scale technology certificates for commercial entities that use an energy-saving alternative, such as switching to solar energy. There could be state incentives businesses can benefit from as well. For example, New South Wales and Victoria have solar energy rebate plans for commercial entities. Not to mention the feed-in tariffs, which is money businesses get paid for feeding surplus energy to the grid, which a solar system would naturally do. In addition to the above, commercial operators can also use eco-friendly or green labels to improve the public perception of the building’s brand. Some may even prefer to pay a slightly higher rent for an eco-friendly building. Alternatively, property owners will be able to offer better, competitive rents to boost the sales value of a building because solar saves a lot of overhead costs.